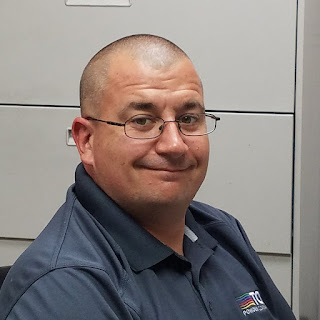 TCI Powder Coatings Blog: Welcoming New Hire, Jameson Logan! Welcoming New Hire, Jameson Logan! We would like to welcome Jameson Logan to the TCI team as our new Speciality Formulator for the Speciality Lab. Jamie will be helping to create new metallic colors, and creating daily batch tickets for bonding, and will be checking all samples sent in from external bonding sources. In his new position, he hopes to learn new things and teach about his experiences to help the company grow. 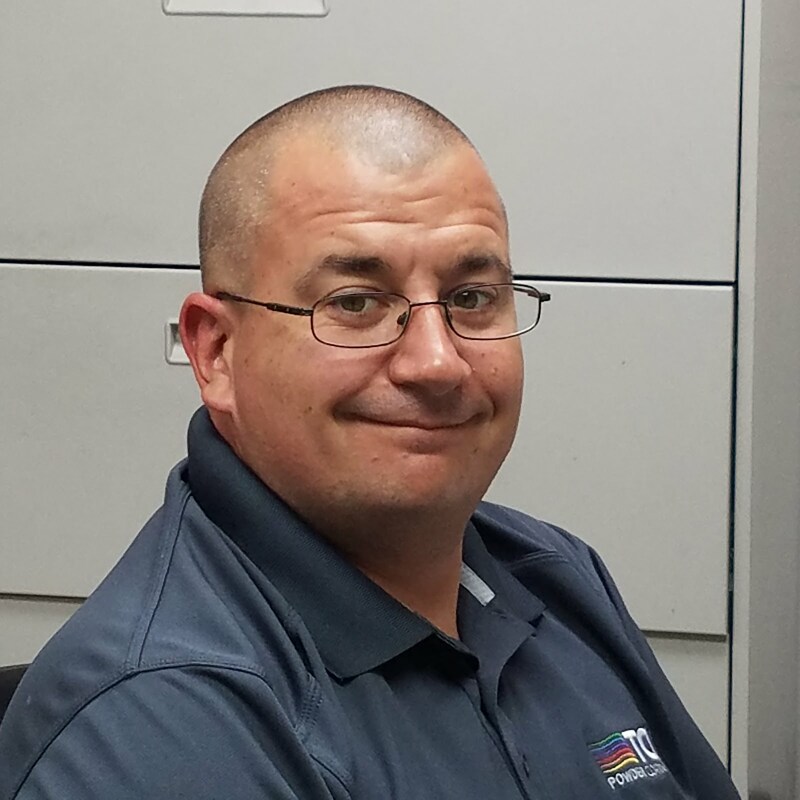 During his 16 years of powder coating experience, Jamie has moved on to leadership roles in all previous positions, allowing him to gain the confidence and knowledge to take on this new role. Outside of work, he loves fishing and hunting. He has four children and is a huge Ohio State fan. Please help us in congratulating and welcoming Jamie to the TCI family! Happy Earth Day from TCI! Stop Traffic with Traffic Red!